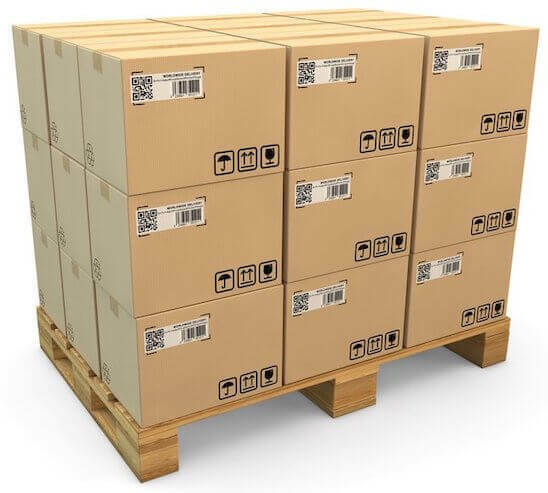 There can be numerous other cases that may need you create QR Codes in bulk. Creating each QR Code individually here will take a lot of time. And it will be impractical when the number is high—in hundreds or thousands. What you need here is a tool that helps you create multiple QR Codes together to save your time and efforts. A QR Code Batch Generation service such as QR Batch can help you do this. QR Code Batch Generation helps you create a large number of QR Codes within a short period of time (typically minutes). 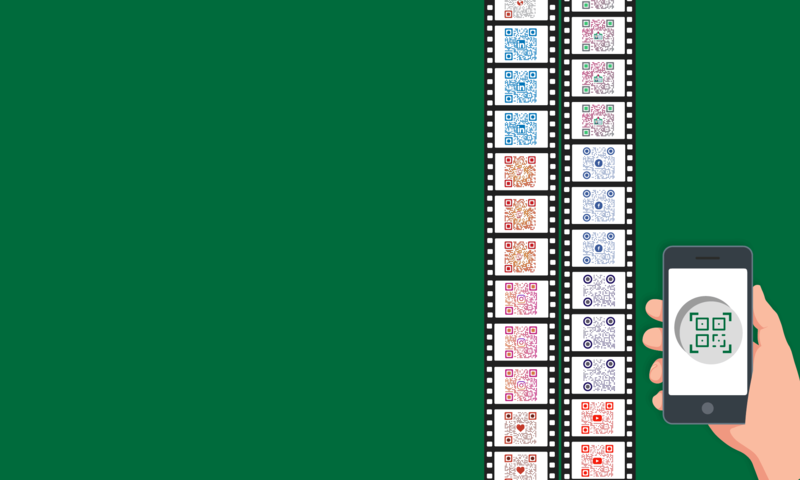 All that you need to do is: upload the data in a spreadsheet and download your batch of QR Codes. To create a QR Code batch, the user first needs to create a spreadsheet having data to be encoded in the QR Codes. The first column must invariably contain QR Code filename (eg. QR Code 1). Second column onwards data varies with the type of QR Code batch to be created. See how to create a spreadsheet for QR Code Bulk Generation. Here is a detailed step-by-step guide on how to create QR Codes in bulk. Besides saving your time and efforts, QR Batch charges you only for the QR Codes you create. The higher the number, the cheaper is the rate. While creating QR Codes individually, it is important to follow QR Code best practices. These practices include ensuring scannability of QR codes, designing mobile optimized landing pages, etc. Say you create a data file and mistakenly leave some rows empty. When you upload this data file to QR Batch, it will not consider empty rows for QR Code generation. So the number of QR Codes to be generated will be lesser than what you wanted. To avoid such issues, ensure that the data file doesn’t contain empty rows. Or missing cells. Or even extra columns. Also make sure that no cells are merged in data file. Also, setup the data in Microsoft Excel or Google Spreadsheets. Both of them support CSV and XLS formats needed for bulk generation. Standard black-and-white QR Codes are dull and unattractive. Though they may work fine for operational use cases, it’s better to design them when your use case is promotional. It is a fact that custom designed QR Codes attract much more scans than plain black-and-white ones. So customize your QR Code batch to increase your QR Codes’ visual appeal. Customization allows you add your company’s logo and brand colors to the QR Codes and give them a personal touch. 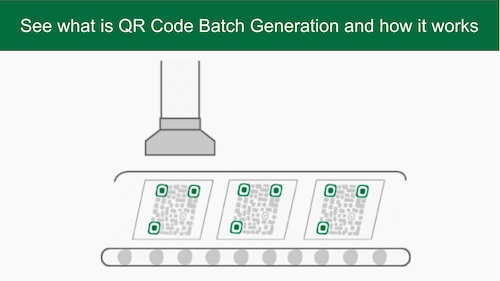 If you’re still reading, you’ve covered all the basics of what is QR Code Batch Generation. Batch Generation helps you create a large number of QR Codes together to save your time, efforts, and money. Create your batch of QR Codes. Use QR Code Bulk Generator now!